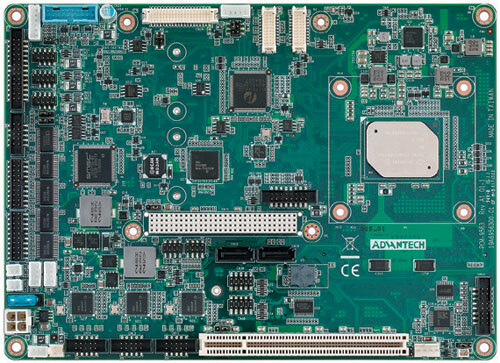 The PCM-9578 is a Socket 370 SBC designed with customer needs in mind. With the ability to accept Celeron or Pentium III processors up to 1.26GHz, supply 3 or 4, 10/ 100 Mbps Ethernet ports, the PCM-9578 is right at home in any network environment. The PCM-9578 can be used as a triple Ethernet firewall/DMZ device or a four Ethernet port device that allows centralized management of a Secure Virtual Network, including firewall security and VPNs or PCI add-on cards for encryption acceleration. The PCM-9578 is a Socket 370 SBC designed with customer needs in mind. With the ability to accept Celeron or Pentium III processors up to 1.26GHz, supply 3 or 4, 10/ 100 Mbps Ethernet ports, the PCM-9578 is right at home in any network environment. The PCM-9578 can be used as a triple Ethernet firewall/DMZ device or a four Ethernet port device that allows centralized management of a Secure Virtual Network, including firewall security and VPNs or PCI add-on cards for encryption acceleration. Applied in any network environment or in a stand-alone chassis supplied by EMAC, the PCM-9578 has the processing power and reliability to handle your mission critical, high availability applications. 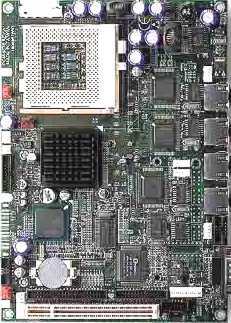 This product uses the Intel 815E 133 MHz Front-Side bus chipset with Northbridge and Integrated 2D/3D/Video Accelerator and supports 4x AGP VGA/LCD interface and up to 64 MB frame buffer using system memory. 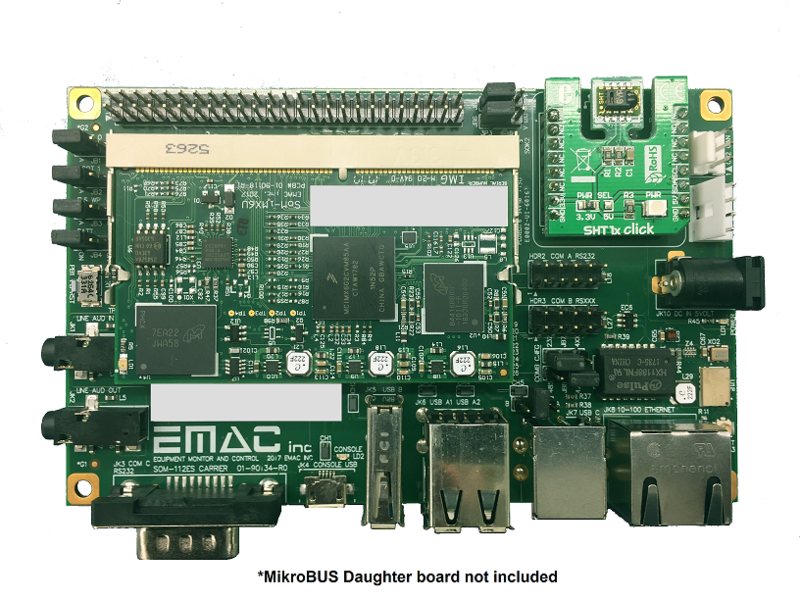 The board is effective for use as a mini-server or gateway device with the ability to add more ethernet ports through its fast PCI slot. The PCM-9578's powerful Pentium® III 1.26GHz, Multi-Port Ethernet, USB 1.1 and solid system chipset make it a perfect core technology for server equipment and other long life applications.